This Saturday, 21 July, Marina Vrondi will be waiting for you for chit-chat and laughs on a summer afternoon! 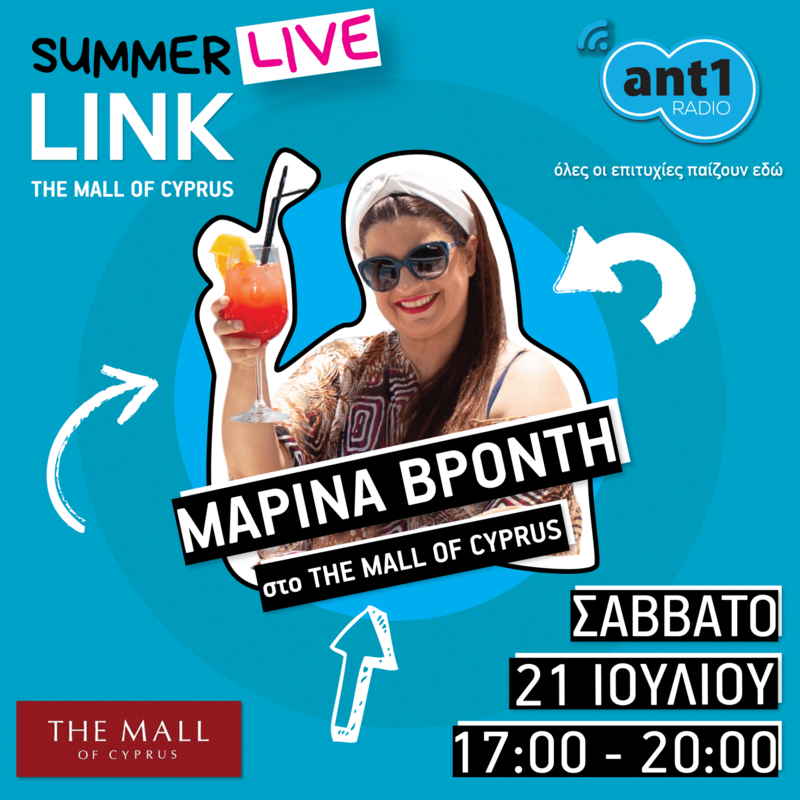 17:00 to 20:00 at The Mall of Cyprus! Be there!